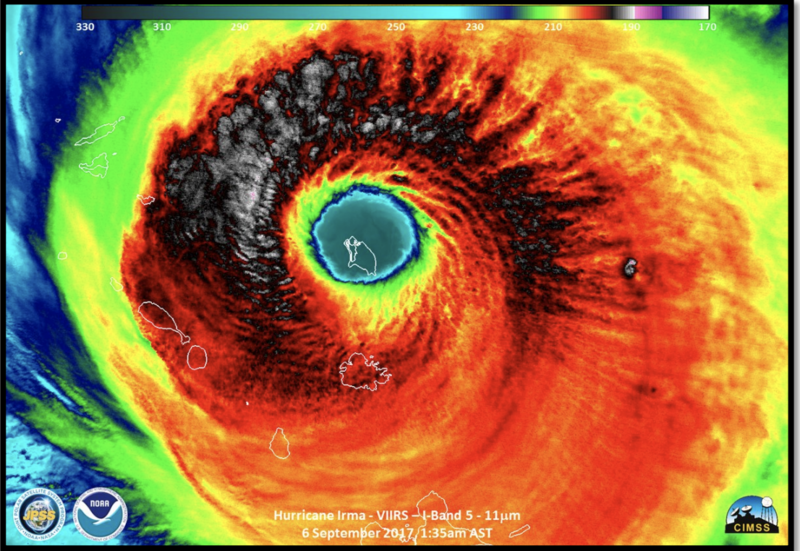 Hurricane Irma at peak intensity, as the hurricane hit Barbuda. 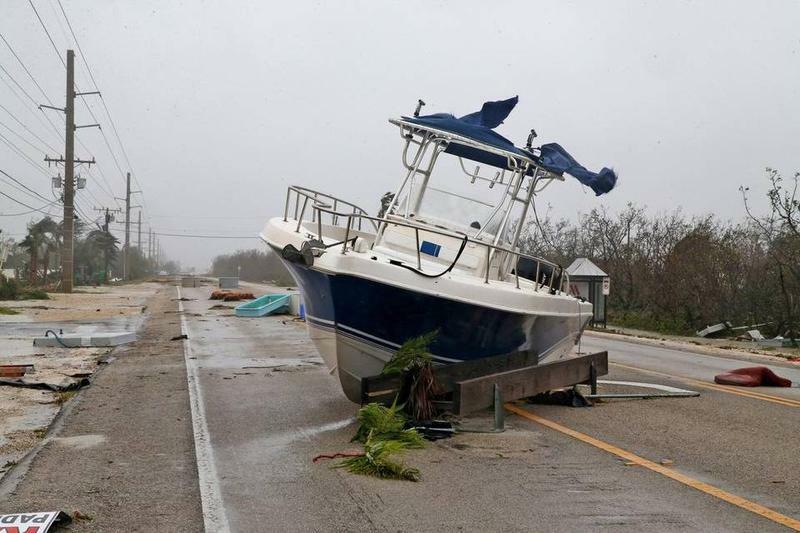 Hurricane Irma crossed the Lower Keys as a Category 4 hurricane on Sept. 10, 2017. 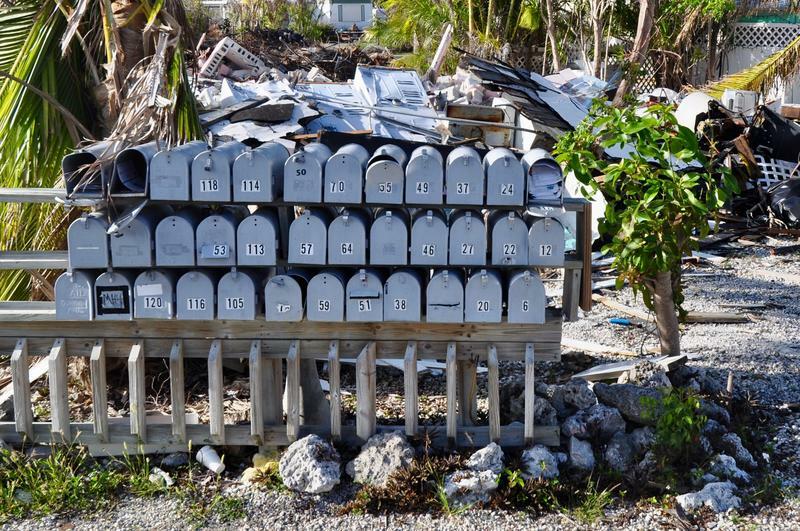 The Keys saw devastation from Hurricane Irma. 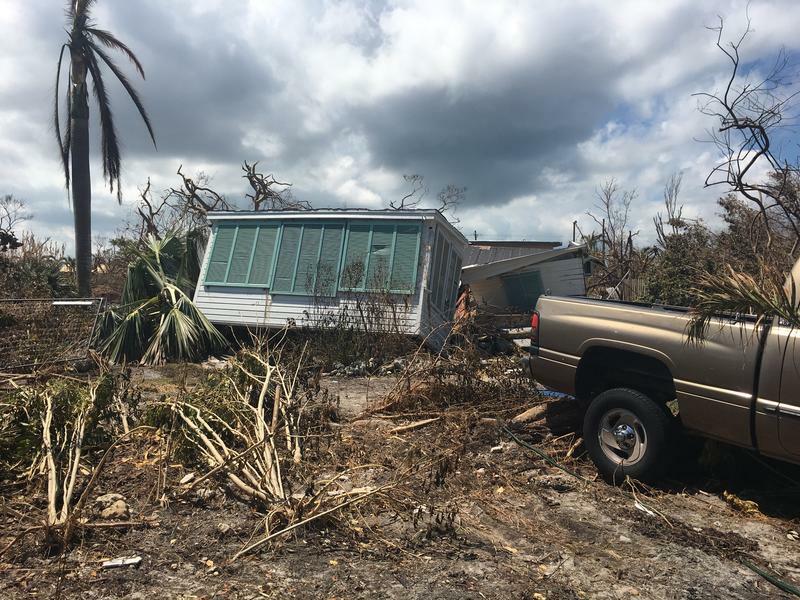 Big Pine Key saw some of the worst damage from Hurricane Irma. The National Hurricane Center does a report for every storm. 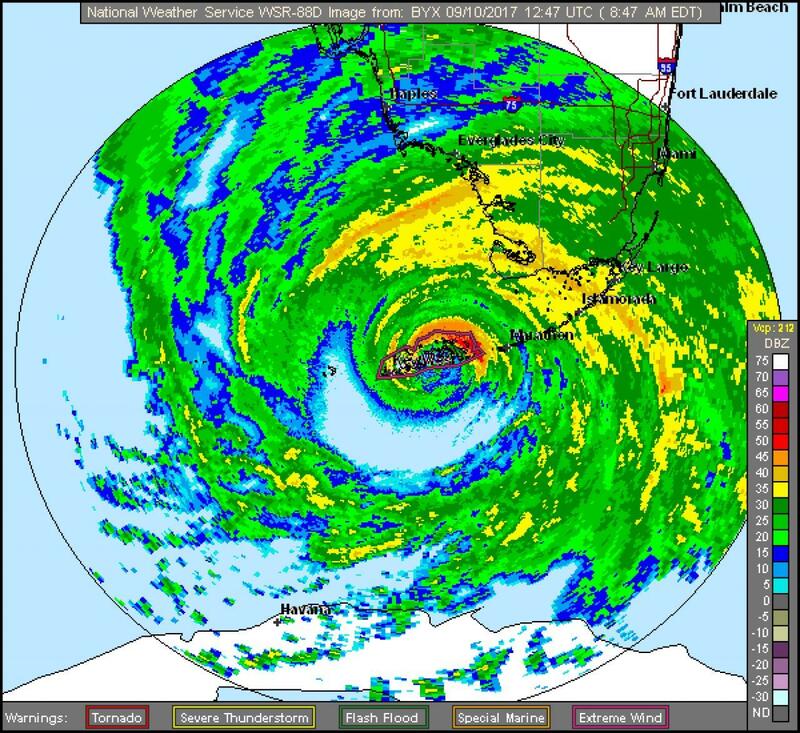 The purpose, Cangialosi said, is to “get the science right.” It also evaluates how well the Hurricane Center did at predicting the storm, and documents the storm’s impacts, in physical damage and death toll. The report lists 80 indirect deaths and four direct deaths from Irma in Florida. None of those direct deaths took place in Monroe County. The Monroe County medical examiner lists 17 deaths from Irma, including a man found in rubble in Marathon, a man found in a partially sunken boat off Stock Island and a man found near the shoreline, wearing a life jacket, on Big Pine Key. Indirect deaths are those that are related — like falling off a ladder while putting up shutters or dying in a car accident during evacuation. The Hurricane Center gets a tabulation from the state and applies its definitions. It was a Category 5 storm, and those are rare in the Atlantic. And Irma was notable for not only her strength but how long she held it. The only one believed to hold it longer was in 1932 — and that was before satellites existed so the accuracy of the data on that is unknown. 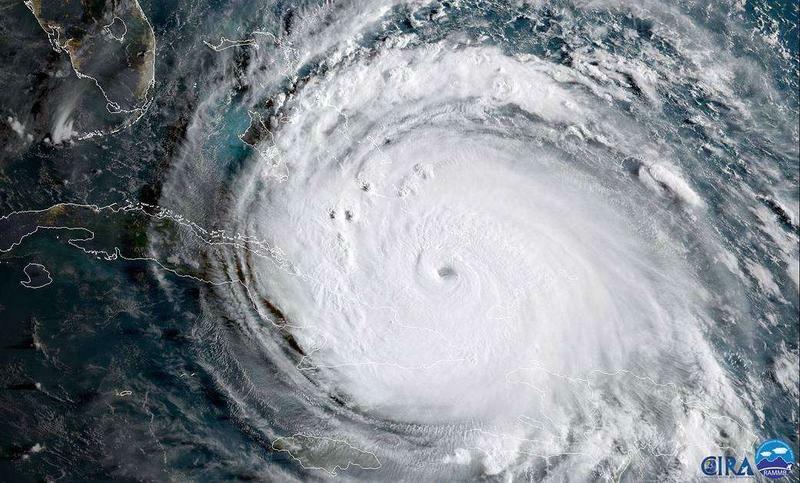 Hurricane Irma and the 2017 season was a “wake-up hurricane season for Florida,” Cangialosi said — the first serious damage since 2005. “The Keys saw the worst of Irma so I think they have probably the least amount to learn because they experienced it,” he said — noting, though, that Key West was largely spared the worst effects because the track when to the east of the biggest city in the island chain. But he said the storm should still be considered “a huge warning sign” for Key West and for Southwest Florida. “They were so lucky — I don’t think they realize how lucky they were,” he said. He’s referring especially to the population centers there, Naples and Fort Myers. “We thought that they may have been just inundated. They’re very vulnerable to storm surge there,” he said. But storm’s track going inland at Marco Island and staying inland, spared those cities the worst storm surge. “We really worry about communities like them, because they may think they experienced Irma when they really didn’t,” he said. Correction: An earlier version of this story misspelled the name of the author of the NHC study. His name is John Cangialosi, not Cangialosa. The names of four deadly hurricanes that slammed parts of the United States, Central America and the Caribbean last year are being retired. 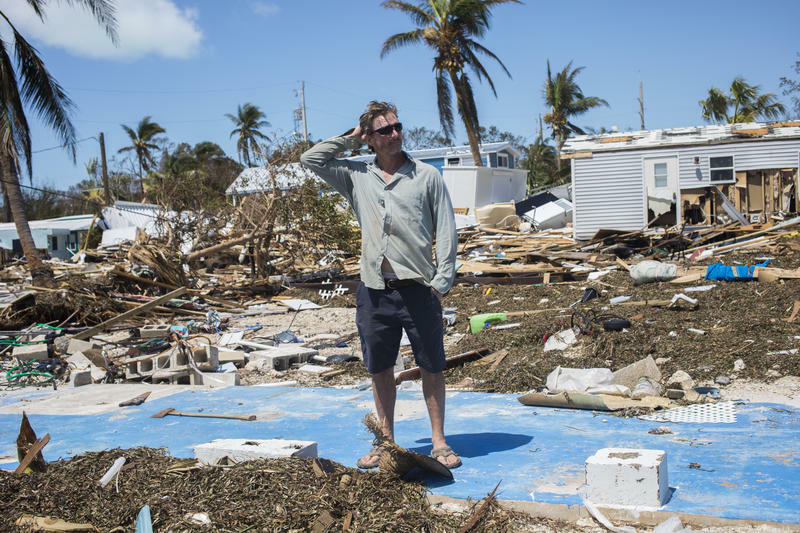 In the Florida Keys this week, some residents were able to get back to their homes and assess the damage from Hurricane Irma along with those who stayed. 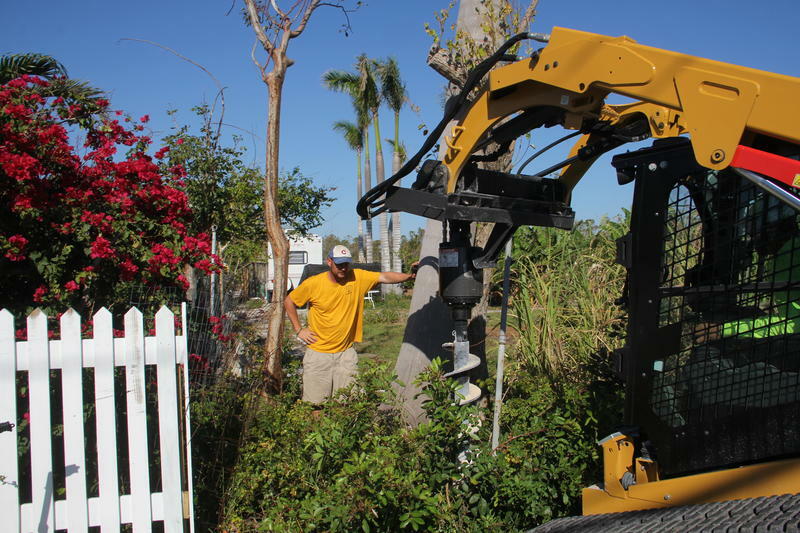 The Federal Emergency Management Agency says in its preliminary assessment that some 25 percent of the homes in the Keys were destroyed and only 10 percent escaped without major damage.